The state's highest criminal court agreed Wednesday to intervene in prosecutors' long-running fight to get paid for their handling of the securities fraud case against Texas Attorney General Ken Paxton. 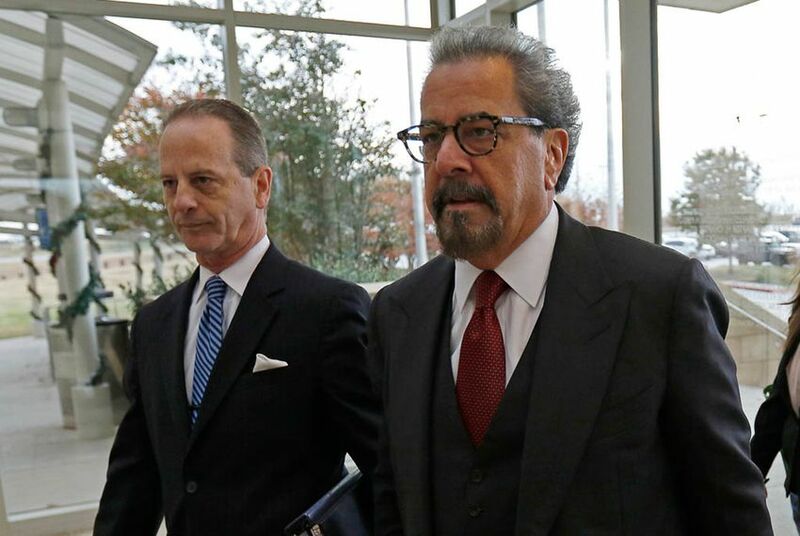 The state's highest criminal court agreed Wednesday to take a closer look at prosecutors' long-running fight to get paid for their handling of the securities fraud case against Texas Attorney General Ken Paxton. The move by the state's Court of Criminal Appeals could have a major impact on the separate case against Paxton. The prosecutors have suggested they will bail if they cannot get paid, likely imperiling the more than two-year case against the state's top lawyer. "We are gratified but not surprised by the Court of Criminal Appeals’ decision to formally hear this landmark proceeding, one that impacts trial judges, prosecutors, and defense attorneys across Texas," the prosecutors said in a statement Wednesday. Days after the prosecutors appealed to the Court of Criminal Appeals in September, it put the lower-court ruling on hold. But the court waited until Wednesday — nearly two months later — to announce its decision to review the ruling. In the meantime, the case against Paxton has slowed down, with a December trial date getting pushed back until next year. The prosecutors' pay has been a persistent issue for most of the time since Paxton was indicted. Paxton supporter Jeff Blackard has repeatedly sought to limit payments to the prosecutors through a series of lawsuits, arguing excessive taxpayer money is going toward the case. The prosecutors have contended that Paxton's side is trying to ultimately defund their efforts. For more than two years, Paxton has been fighting allegations that he misled investors in a company from before his time as attorney general. Paxton, who has pleaded not guilty, could face up to 99 years in prison if convicted. Paxton has been cleared in a similar, civil case on the federal level. In the state's criminal case, Paxton is currently awaiting a trial after its date has been delayed three times.